Ms Marchand is a founding partner of Ferraiuoli LLC and a capital partner with over 25 years of experience successfully litigating before first instance and federal courts, government agencies and administrative forums, including participation in mediation proceedings. Her practice includes consulting in human resources matters, internal investigations, including labour aspects of corporate acquisitions, mergers and commencement of operations, protection of confidential information and labour audits. 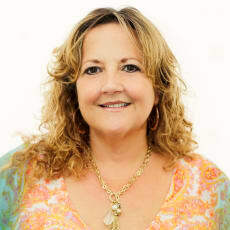 She has been authorised by the Supreme Court of Puerto Rico to provide continous legal education (CLE) courses and has been invited by several professional associations to present lectures on labour and sexual harrassment, progressive disciplinary measures, the mediation as an alternative to traditional litigation and medical cannabis in the workforce. She is a mediator certified by the Supreme Court of Puerto Rico.